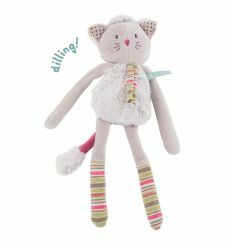 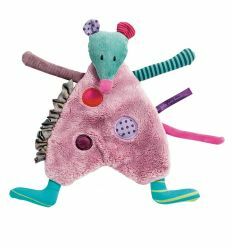 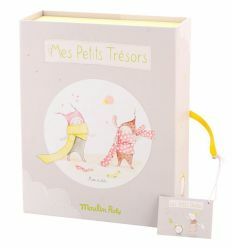 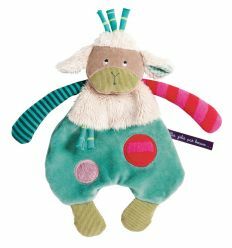 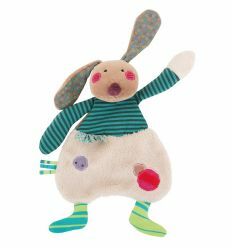 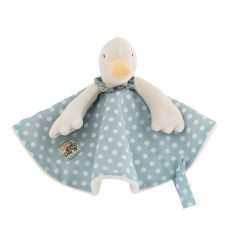 Moulin Roty Moon the cat baby comforter from "Les Petit Dodos" collection. 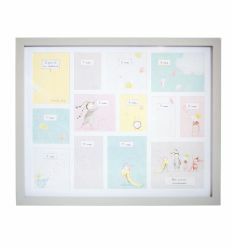 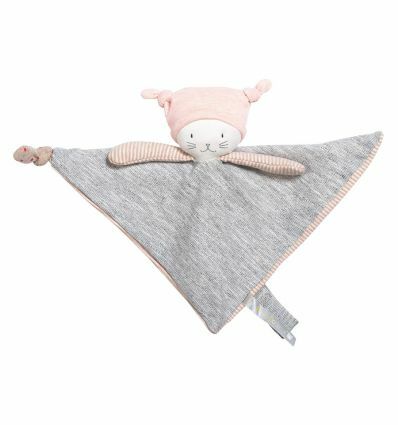 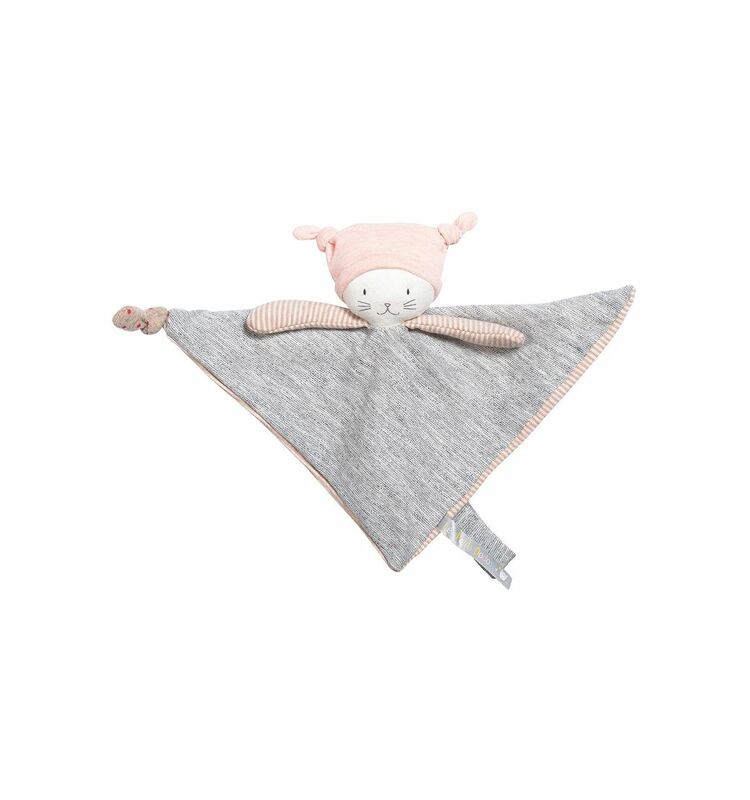 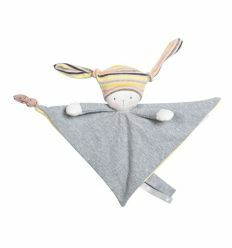 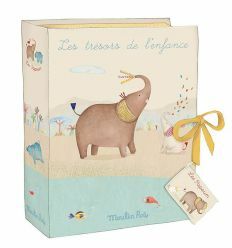 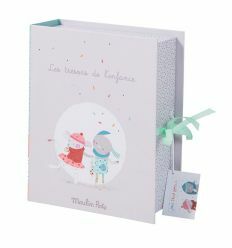 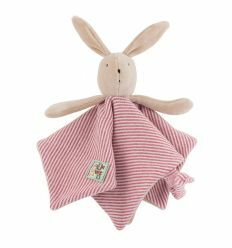 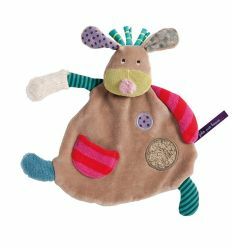 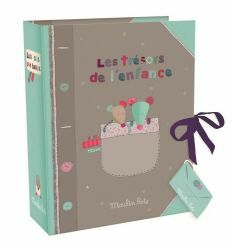 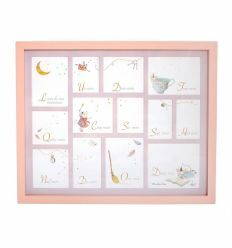 Baby comforter by Moulin Roty will give warmth and safety to the baby. 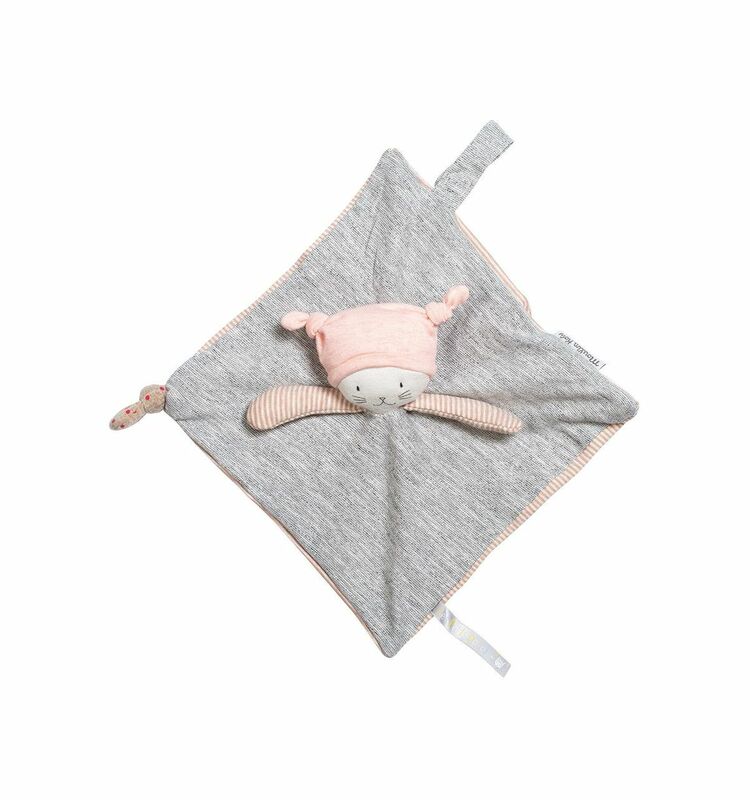 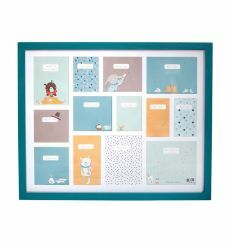 The sweet assurance of company will be even more effective if the mother, taking with her the doudou for a few days, she'll get it her scent. 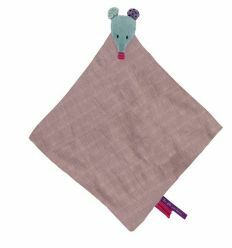 - Machine washable at 30°.